Doors can lead to magical places, and having inviting doorways into your home can certainly be the welcoming sign you want for family, friends and loved ones to come visiting. Whether they are indoor or outdoor, placed in front or back of the house, or made of glass, steel or polished wood, door replacement in Naperville can be the greatest answer to creating signature accents for your home. When you are looking for exterior doors, it is best to search for options that allow for maximum security, weather-proofing, energy efficiency and a proper style that fits with the home. Choosing a new front door should require sufficient research into which brands provide safety-conscious doors with solid materials you will be comfortable to place in the front of your home. Purchasing adequate materials such as refined steel or solid wood should also be discussed, as regional weather patterns can affect their capabilities. Energy efficiency can also be considered a high priority, to protect your family from overspending on utilities that may be overworked due to insufficient doors and windows. If interior doors are the current project, it is important to hire the right contractors who can ensure supportive framework during installation. Many inside doors such as room dividers, French doors, or bi-folding options, all need to be properly fit into the home interior framework to be properly utilized. After all, loose-hanging glass doors could be dangerous if even slammed by accident, or French doors leading out onto a patio can lead to safety hazards during intense weather situations if improperly placed. While they look beautiful and make great additions to any home, seeking out professional, qualified contractors for door replacement in Naperville is key. At the Door Store, installing proper exterior and interior doors are of top priority. 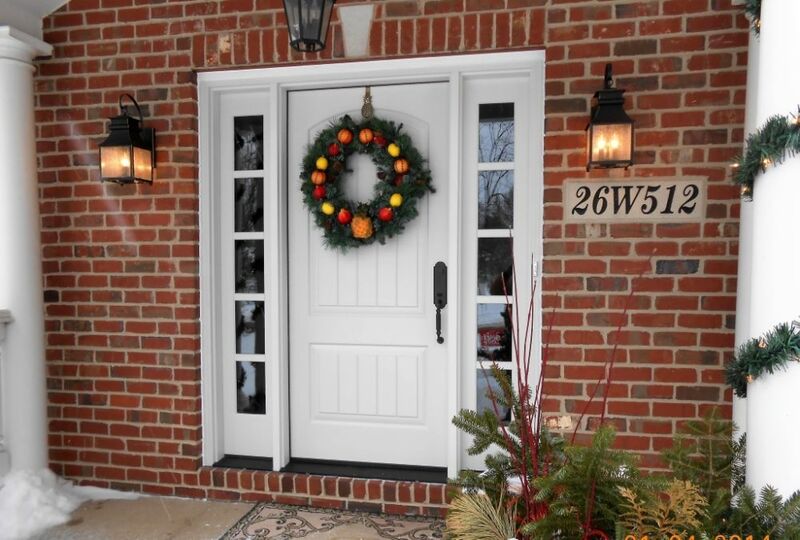 Anyone searching for suitable ideas for door replacement in Naperville should begin their search with these professionals, who are ready and able to meet all of their client needs.